Please note, the 30102113 fan uses a Metri-Pack 280 connector and will require the use of pigtail (FR-PT15300027). 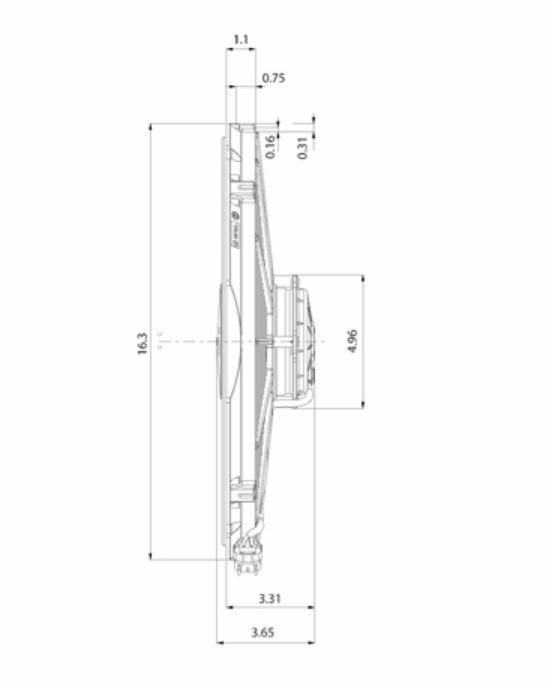 Additionally, the use of fan shroud gasket (30130074) is also required for mounting unless a custom shroud is used. Standard warranty terms do not apply to this fan. 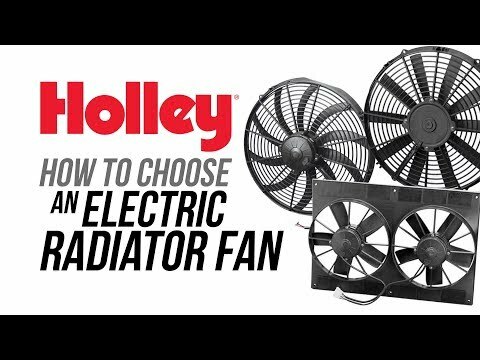 SPAL electric fans and accessories are built to meet the most rigorous cooling requirements needed for today's high performance automotive applications. 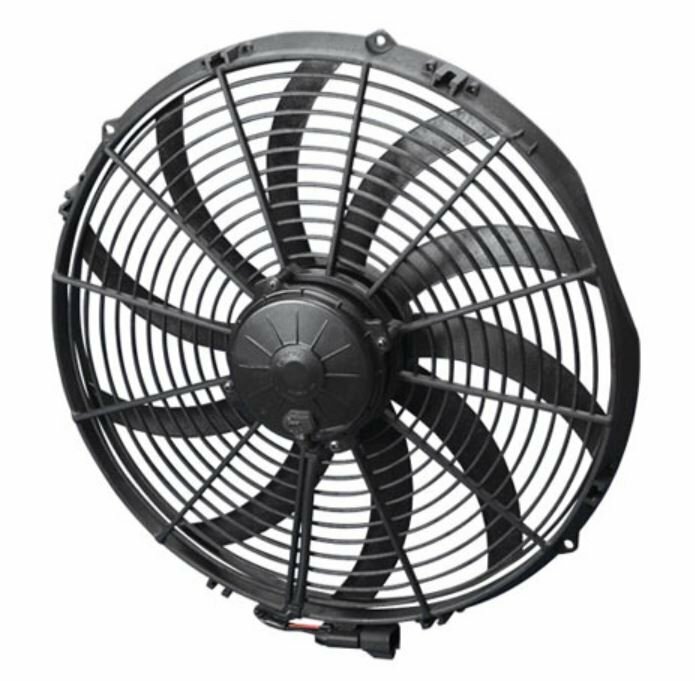 SPAL fans are durable, reliable, and the choice of many NASCAR teams. 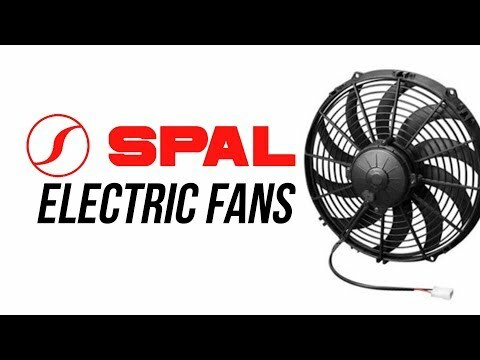 SPAL offers a variety of high performance fans perfect for your motorcycle, ATV, automotive, and/or oil cooler applications. The 30102113 is designed for extreme performance. Featuring a Delphi/Packard connector the 30102113 was designed for race use. The motor is not sealed and thus should not be used in high dust/moisture environments that could damage the motor and degrade overall performance. 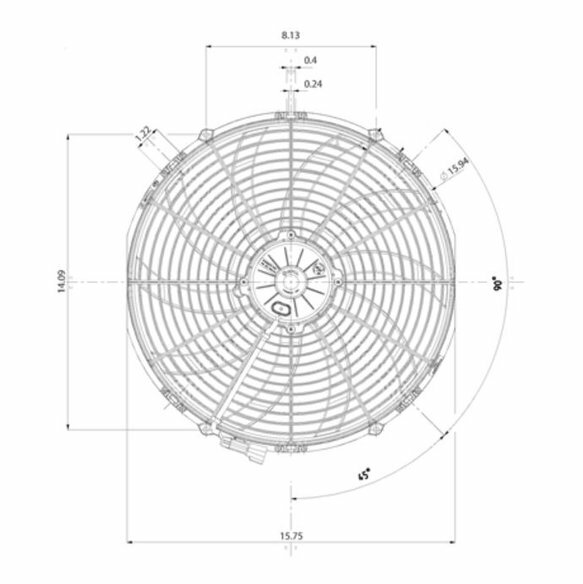 Additionally, this fan is designed to perform at peak levels for short periods of time and should not be used in applications that will require constant cooling for durations exceeding 60 minutes.